It is hard to believe that the very first iPhone hit the market twelve years ago. In just a short amount of time, smartphones have evolved into an almost unrecognizable state. The best smartphones now feature large OLED screens, incredible technology on the inside, and dual cameras that are beginning to seriously rival professional equipment. But what about smartphone cases? These silent protectors of our smartphones have also evolved in the years since, developing a range of features that help to better protect our more sophisticated and powerful smartphones. 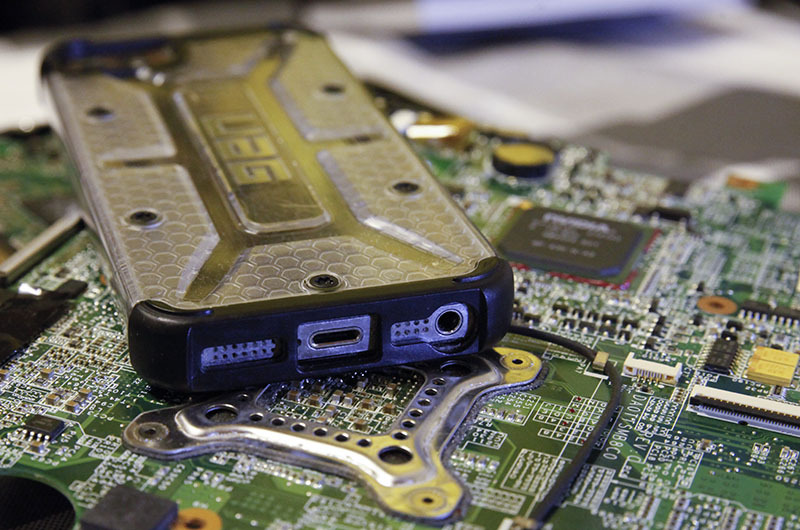 Here is a look under the hood to get a closer look at exactly how technology is revolutionizing phone cases. 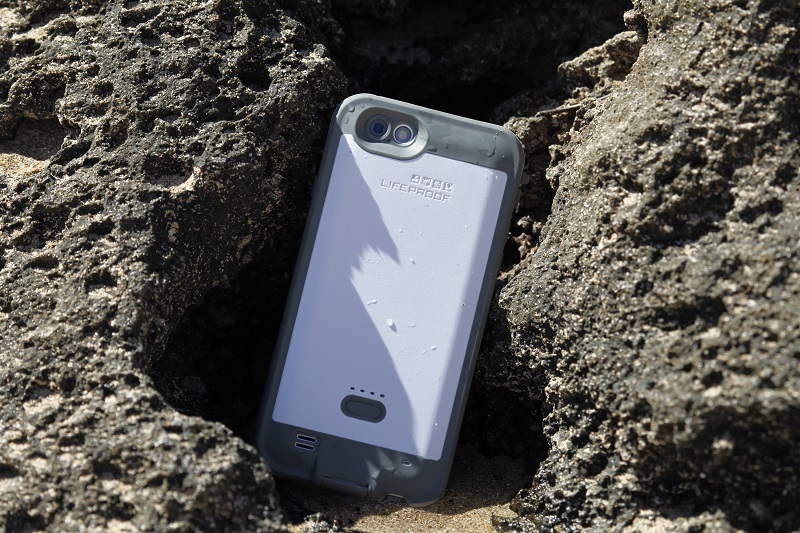 As manufacturing principles have become more sophisticated, phone cases are now available in a wide range of materials that offer a range of benefits to users. Silicone phone cases have grown to prominence over the years, becoming a popular option available in a wide range of colors and styles. As smartphones have continued to get slimmer and slimmer, these cases stick closely to help users retain the beautiful form of their phone while continuing to protect it from scratches and accidental damage. Leather and faux leather options have also emerged as a practical and attractive option. These cases sport a range of compartments that make it simple for smartphone owners to carry cash and cards with their phone. In fact, it’s common for people to leave their home with just their smartphone and its trusty case! Smartphones are incredibly complex pieces of technology, and their insides contain a range of delicate components. Dropping a smartphone is very dangerous: it has the potential to dislodge those components and deal serious damage to the smartphone’s camera. New materials and manufacturing techniques mean that many modern phone cases can absorb the shock of a fall, like those from Velvet Caviar. The company uses patented Firm Flex™ technology that can absorb the impact from a fall and transport that energy across the case, protecting the smartphone. This technology has been certified from 8 ft! Wireless charging is a game-changing feature that many modern smartphones now include. It is awesome, allowing smartphone owners to simply place their phone down on a charging surface and simply pick it back up once it’s charged. These are becoming very common on bedside tables and office desks across the world, and it’s cutting down on the need for cables. Also, the moments of being caught without power are a thing of the past! 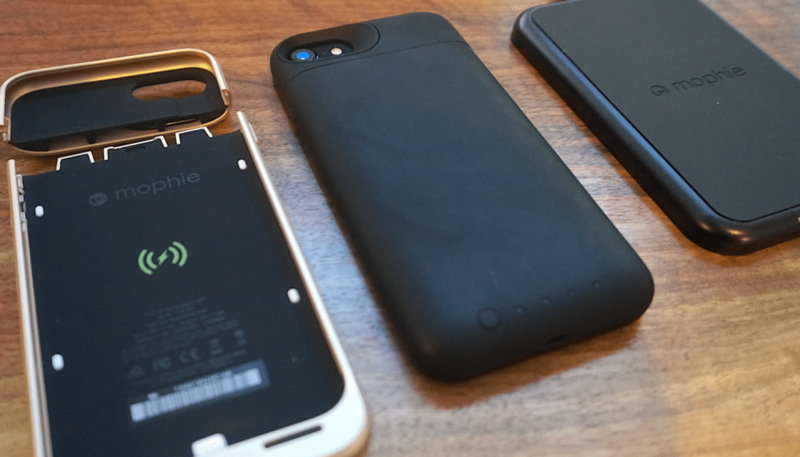 Many new smartphone cases are compatible with wireless charging, meaning that smartphone owners do not have to remove their case to get the power that they need. In the past, smartphone cases lacked durability and this meant that they had to be replaced often – a frustrating and costly exercise. Nowadays, though, the best smartphone cases are able to offer a crack-proof finish and offer designs where the color does not fade over time. This helps smartphone owners to save money and also rely on a smartphone case over the longterm. Smartphones are becoming slimmer and lighter than ever before, so it’s a shame to spoil that sleek look with a clunky case. 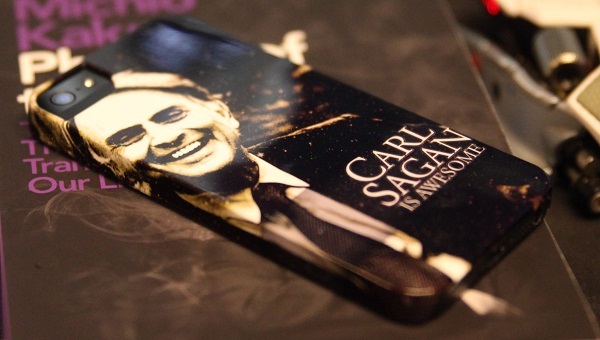 Smartphone cases are also getting smaller while also retaining all of the qualities above. This helps people to keep their latest smartphone looking great and feeling awesome in their hands – just as the manufacturer intended. The world of smartphone cases is an exciting one, and we hope that this closer look at the technology behind your case has helped you get a better understanding of it!